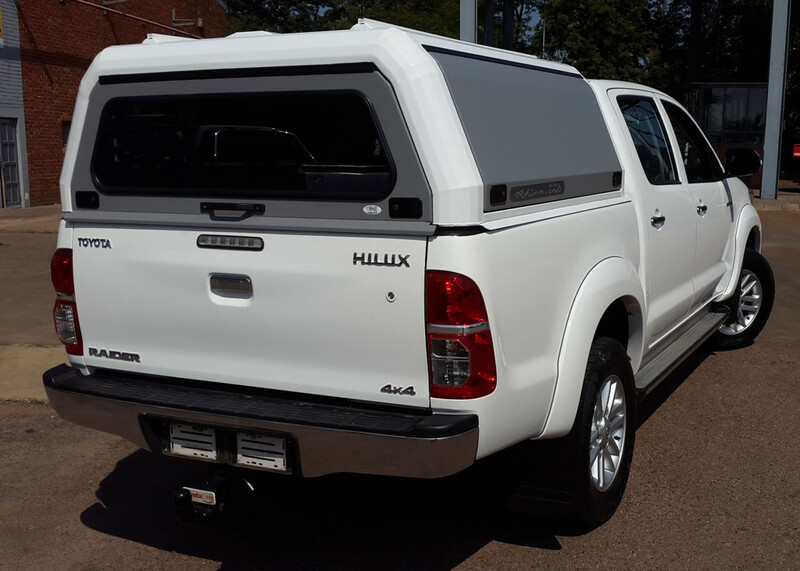 Rhinoman Canopies (Made of Automotive Grade Aluminium) can take a loading capacity of 350 Kilograms. 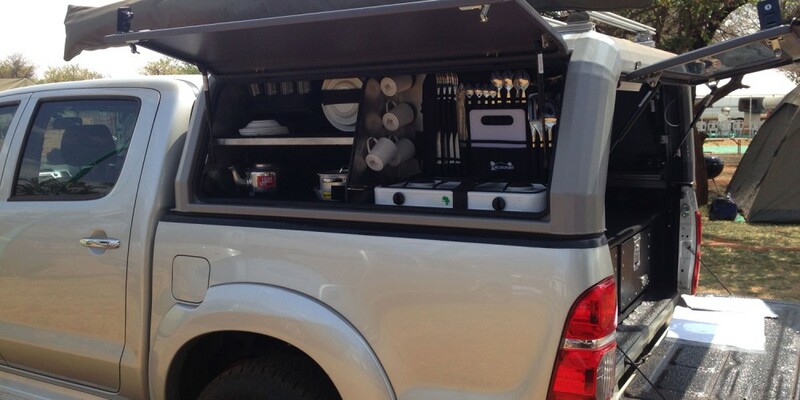 Perfect for Roof Top Tenting or Loading extra goods on top whilst travelling. Both the Rhino-Cab as well as the Rhino Lite come with natural dust inhibitor which is built into the unit. This will help with dust control. 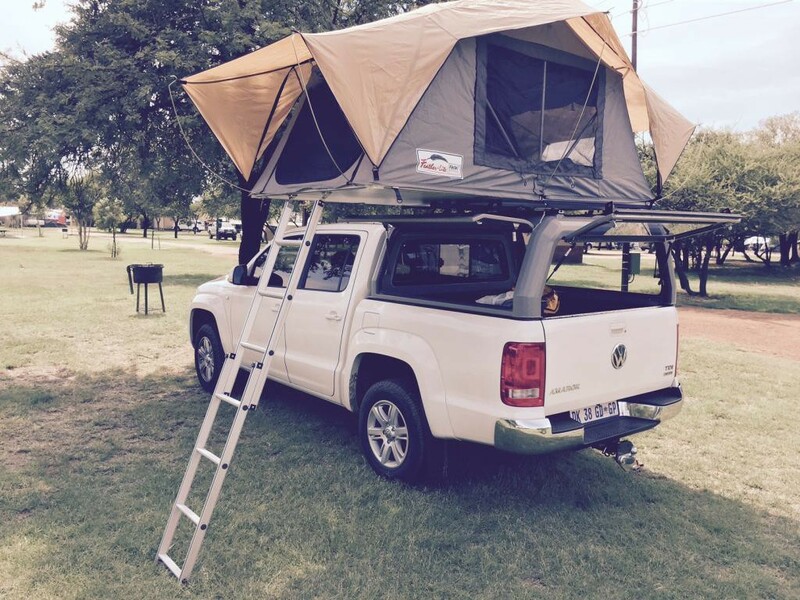 Rhinoman Canopies are used both for leisure and off-road purposes. Colour matching is not offered on this product. You get a choice of a five standard colours. You can choose a single colour for the unit or you can have a two colour combination. 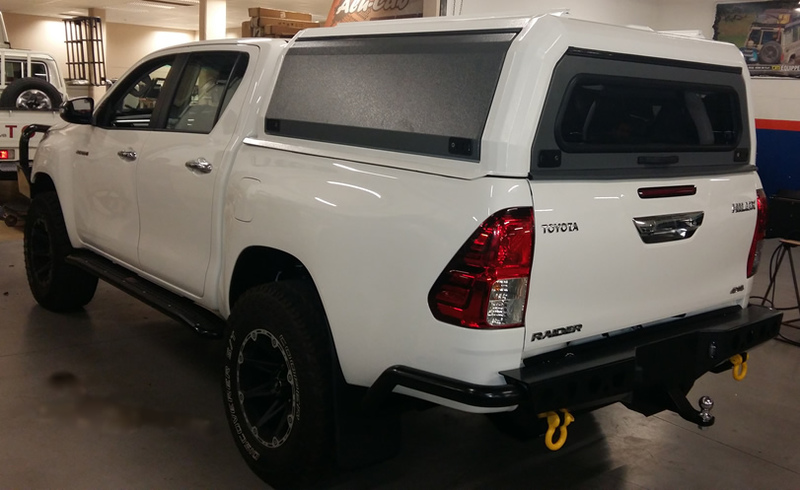 Both the Rhino Cab and Rhino Lite Canopies are powder coated. Colour variants include: Light Grey, Medium Grey, Dark grey, Black, White and Beige. Check out the images below to get an idea of how you can play around with the colour variants for your product. What are the key differences between the Rhinoman Canopies? 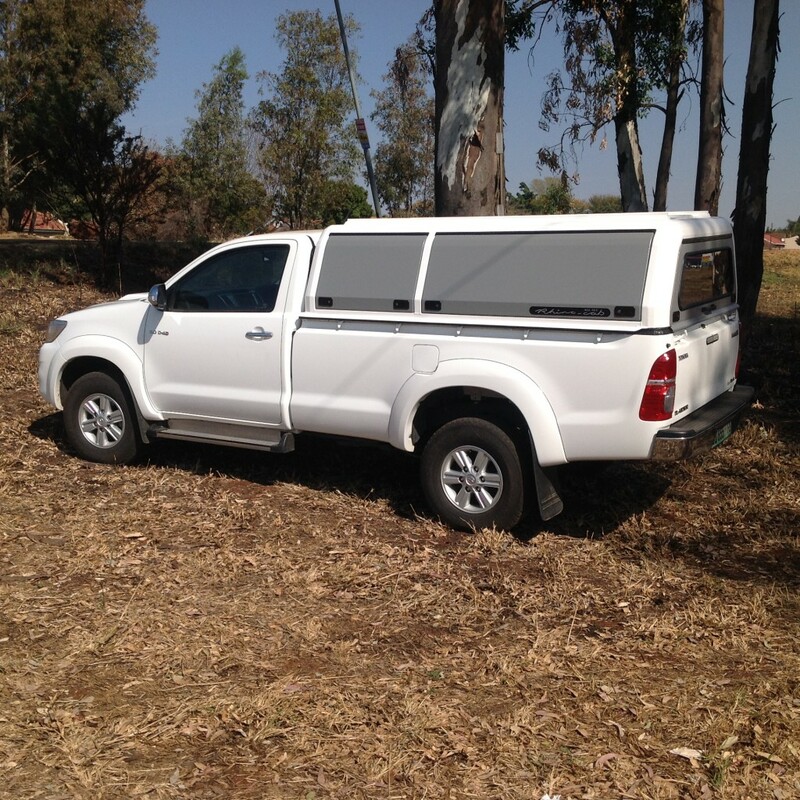 The Rhinoman Rhino-Lite Alu Canopy does not come standard with a Cab Sliding Window. The Doors are 2mm Aluminium. 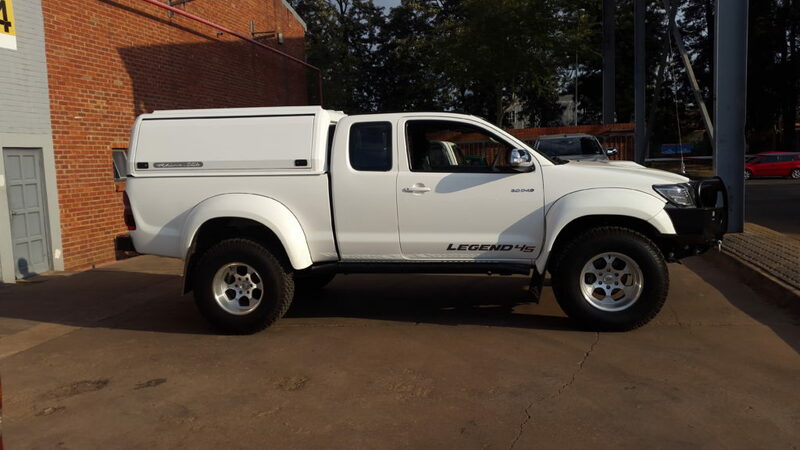 It has sectionalised roof rails, that means 4 x mounting points on top (roof) and it is has a slightly more boxed shape than the standard Rhino-Cab Canopy. This product is intended more for leisure than off road. 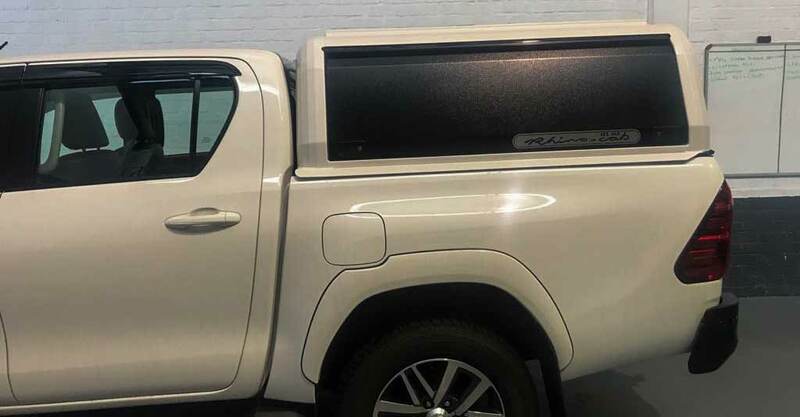 The Rhinoman Rhino-Cab Canopy comes standard with a Cab Sliding window. 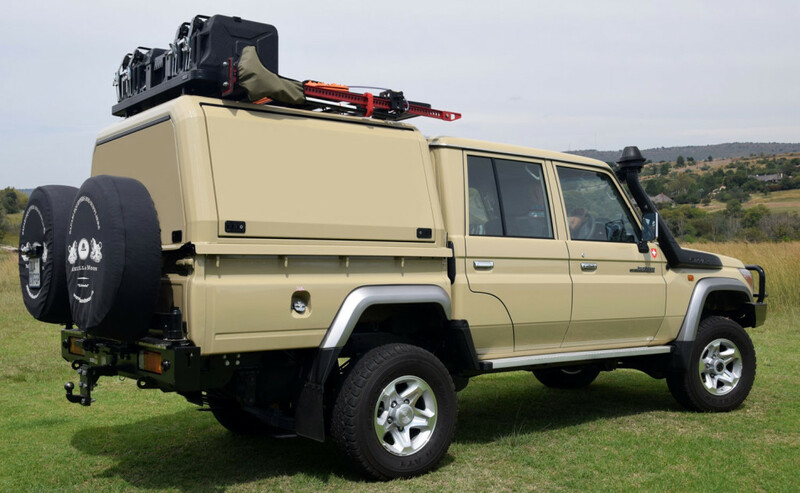 The solid side lift up doors are 3mm thick. It has full running rails on top of the unit. The Rhinoman Super-Lite Canopy is a checker plate canopy with a more rugged look. Serves well for both commercial and leisure and is more affordable. 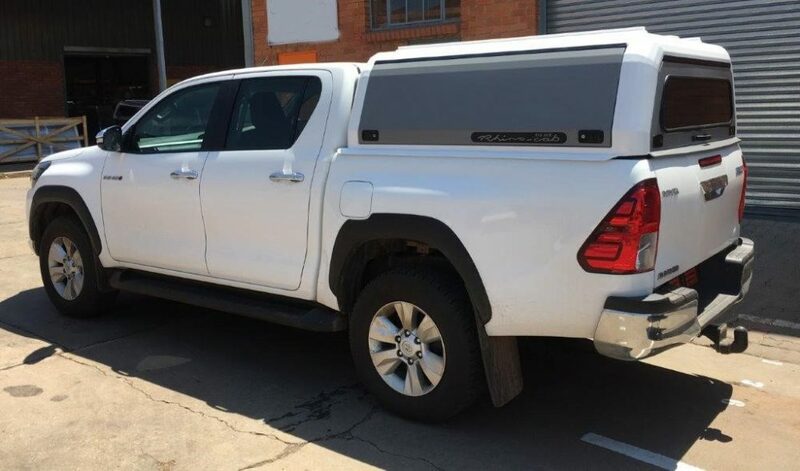 Check out the bottom of this post for the pricing guide..
Visit our main page www.midrandcanopies.co.za for more information and different accessories.